You may be asking yourself why Earth Faire should carry soap. After all, we are primarily knitting, be it with beads or not, be it with yarns or threads or the like we are certainly not a bath shop. Well, we have discovered that those evil little creatures who are the bane of every yarn lover's existence do not like strong clean scents. That is why cedar chests have been used for centuries -- the cedar odor does not kill but it repels. And the same goes for lavender and cloves and cinnamon and rosemary and a number of other herbal scents. So what do I do with these soaps? Personally, I tuck a bar in amongst my yarns, and around stash, on a regular basis. And all around the Earth Faire yarns as well. And periodically (ahem!) I even use them as soaps! These are high quality, made in a small kitchen in North Carolina by Mimi herself. Here is how she describes her soaps, in her own words: Our handmade soap is made with the finest oils and butters to create a natural handcrafted soap that is gentle to the skin. Many of our soaps are enriched with raw shea butter. Our colors are from natural sources and we have many varieties scented with essential oils for aromatherapy. ...One thing all of our handmade soaps have in common is they are great for your skin and can help restore and heal damaged skin caused by common skin ailments and conditions. 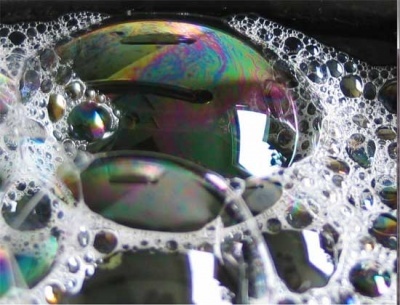 All of our soaps are detergent free. All of our natural soap is made through cold process soapmaking in small batches with high quality ingredients. 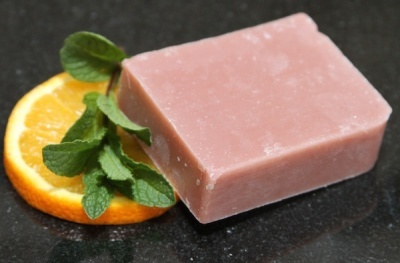 Our soap generally cures for several weeks to create a hard, long lasting bath soap. Taking these steps, in our opinion, makes ours some of the highest quality soap on the market. I agree. About these being among the highest quality around -- I don't know much about soap making but I do trust Mimi. • Celtic Echoes: A blend of jasmine and rose on an undertone of cedarwood and patchouli with a strong background of moss. The dark and mysterious fragrance in this olive oil soap speaks of an ancient springtime. Customers also report this will remove kitchen odors from hands. • Earth, Wind, and Fire: Essential oils are represented by the name; earth is orange and patchouli, wind is peppermint, and the fire is from clove bud oil. Great handmade soap with french rose clay. The use of clay may be helpful in cleansing oily skin. 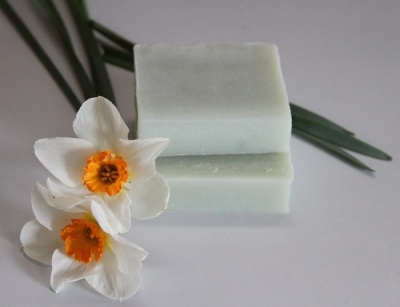 • Olive & Patchouli: Made with with natural color and essential oil, this one is a 50% olive oil soap with a delicious scent. • Orange & Patchouli: Earthy and delicious. Sweetened patchouli might be a good description of the scent. 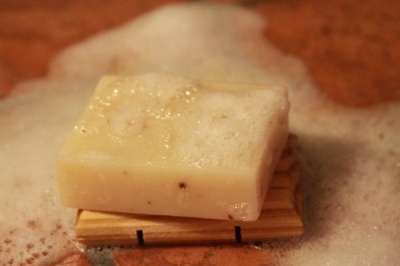 • Remembrance: Goat milk soap with rosemary essential oil and herbs. So you can not only fill your yarn space with delicious smells, get enough for your bath and treat yourself to a lovely little luxury! Or perhaps knit or crochet some lovely washcloths, tuck in a soap or two, and voila! A marvelous handmade gift!